$75.99 This may be in stock for quick delivery; please call! 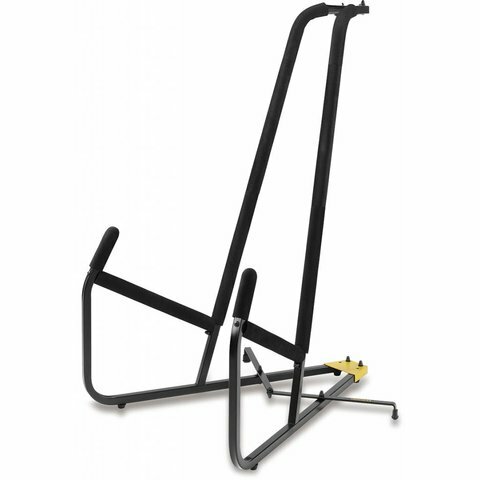 The DS590B Double Bass stand features sturdy steel construction and two locking pins for secure and easy setup. 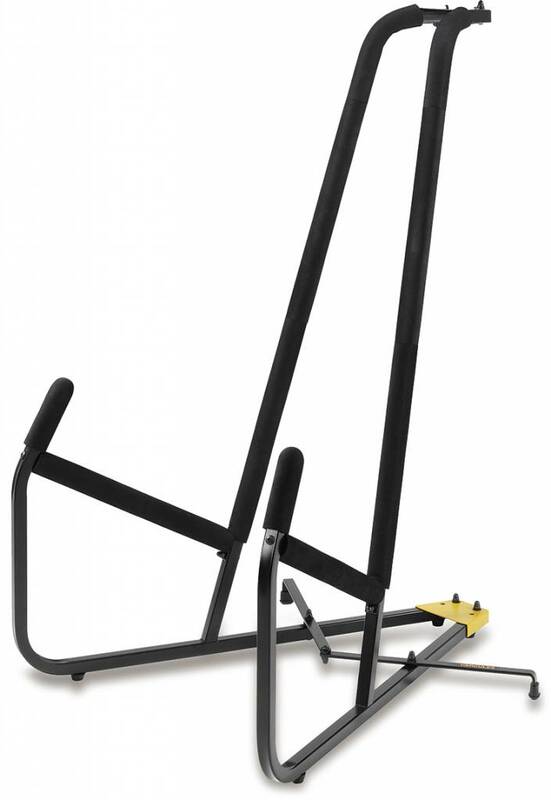 - Holds up to 110 pounds.